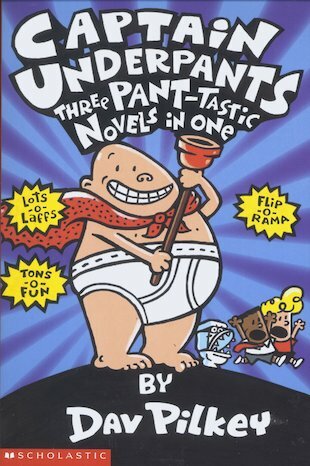 Captain Underpants: Three Pant-Tastic Novels in One! Pants, wedgies and toilets… a fun Captain Underpants crossword for you! A great picture of Captain Underpants to colour and keep.